People keep losing their keys every now and then and many of them live with a fear that their key might fall into the wrong hands. Unfortunately, these people are not aware that they could eliminate this fear with a simple rekey lock procedure. Are you unsure what to do if you lose your keys or suspect that it might in the possession of someone you do not trust? Call San Jose Lock And Safe's help line and inquire about our rekey services. A rekey locks emergency can arise when your house key or the copy key get lost or stolen. Anybody with the wrong intention can make copies of your keys and gain unauthorized access to your property or specific area of your property. We can help you avoid such a situation. We are a professional locksmith firm that specializes in quick rekey locks solutions. Our locksmiths can reach anywhere within San Jose, CA in a flash and possess the technical know-how to carry out a quick rekeying service to get you rid of your worries. How do rekey locks work? Rekeying locks may sound like a simple procedure but is quite complex, especially if you are using locks with a complex configuration. Every lock contains a specific configuration of pins that are in alignment with the shape of the key. If you no longer wish to use the same key and want to create a different one, our locksmiths would disassemble your locks and replace the existing pins with newer ones. The new combination of pins will work with a brand-new key and won’t allow anyone to open the lock with the existing keys. If you are not the first occupant of a property and are unsure about the number of keys that might be in circulation, a rekey locks emergency service is essential. All you have to do is call our 24-hour helpline and state your location, we will arrive with our sophisticated rekeying kits and get to work immediately. 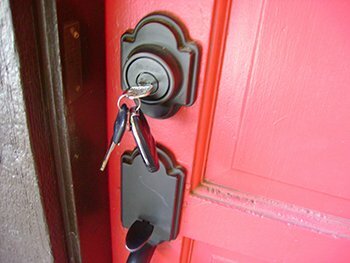 Did you recently have a falling out with someone whom you had entrusted with your keys? Do you suspect that your lost key might fall into the wrong hands? Don’t wait a single moment and avail our rekey locks emergency service now! We have an average response time of just 15-20 minutes and serve anywhere in and around San Jose all 24 hours a day! A rekey locks emergency may arise anytime and it’s wise to be prepared in advance. 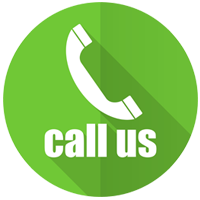 Save our number or call us now on 408-461-3436!